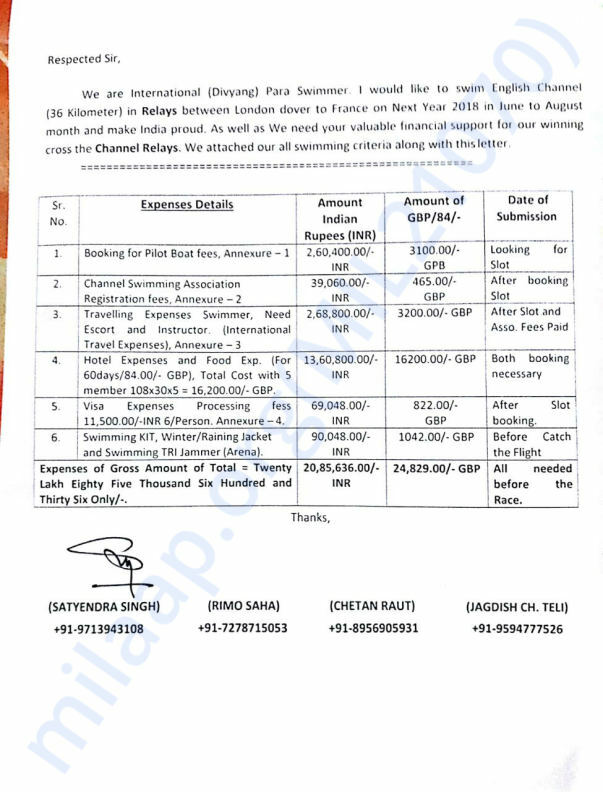 It is a matter of great pride and excitement that 4 Indians would be attempting to cross the famous route of the English Channel as a relay race. 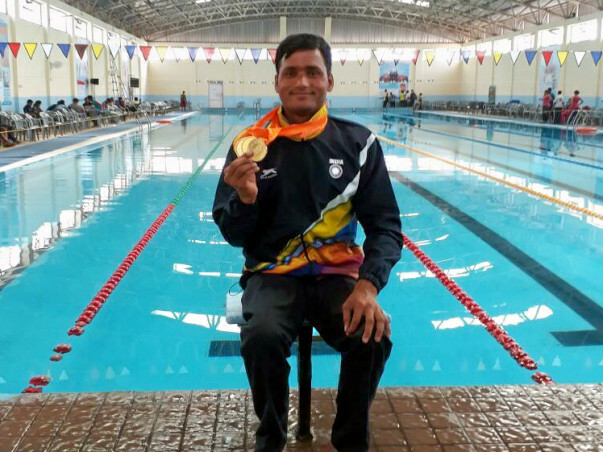 The team comprises of 4 international and national acclaimed para swimmers. This event will be first of its kind in the world, it would be the first time that a team of para swimmers would be attempting to cross the English Channel. The Athletes hail from various parts of India and are coming together to make India proud and also encourage swimming to take up as a sport by more people with disability. The swimmers are already undergoing rigorous routine and have kickstarted there preparation for the event. However the training and their travel and accommodation and other logistical requirements need funds. The 4 athletes are making an appeal to all of us to come forward and support them.